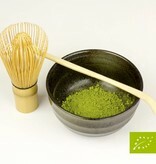 Matcha is a finely ground green tea powder from Japan and is currently the big favorite in the tea world. 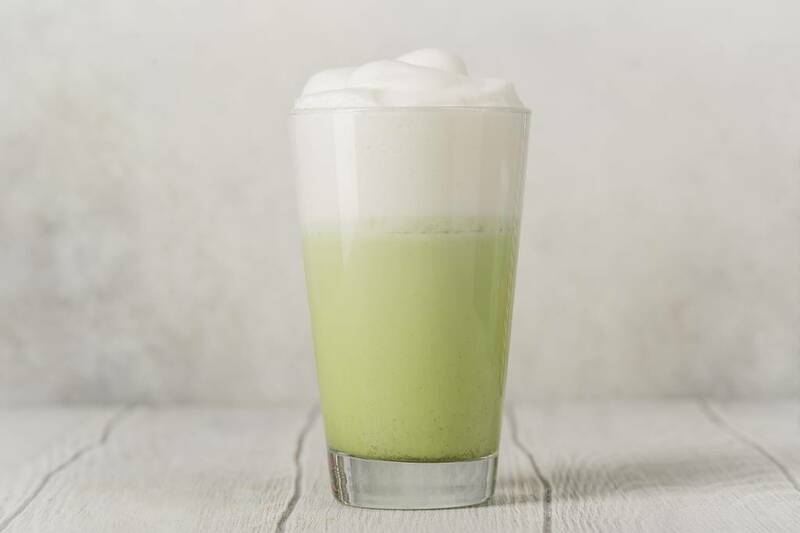 For the perfect matcha bubble tea you can actually taste the difference with real organic matcha. 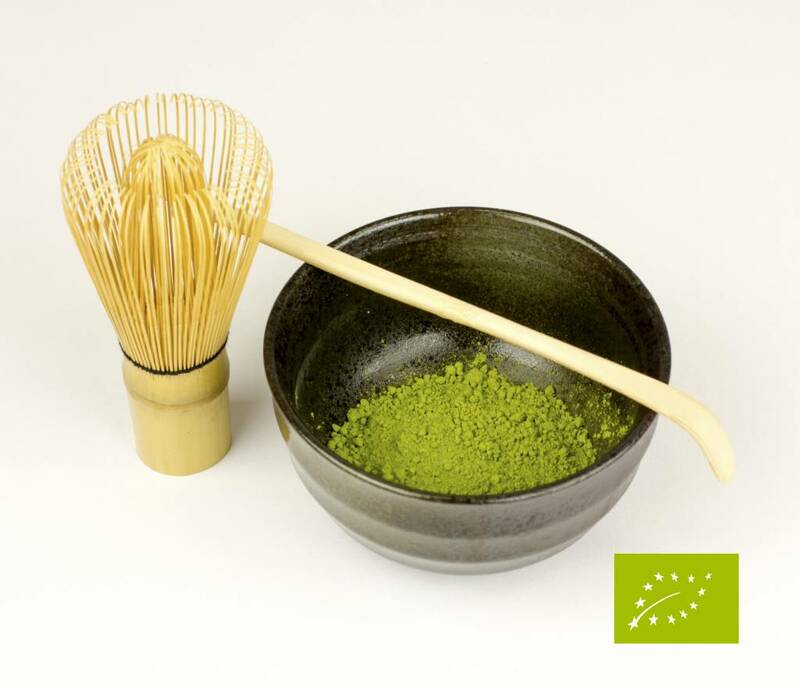 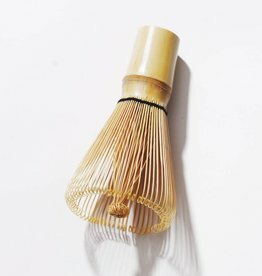 Real matcha is produced by only 300 traditional matcha plantations in the south of Japan and is always organic. 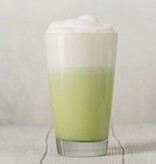 For a bubble tea you only need 5 grams of matcha for a drink.